Britain’s Supreme Court ruled on April 10 that nearly 2,000 Zambian villagers could sue UK-headquartered mining company Vedanta in the English courts for alleged pollution in the southern African country. The villagers allege that their land and livelihoods were destroyed by chemicals flowing from the Nchanga copper mine, owned by Vedanta through its Konkola Copper Mines subsidiary. 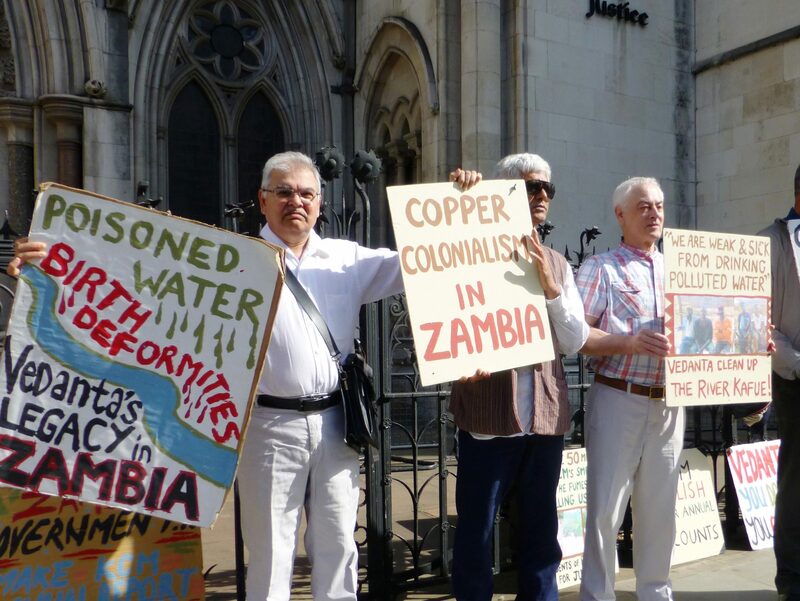 The court decided that Vedanta, which delisted from London last year, was responsible for the actions of its subsidiary and that the villagers might not have access to “substantial justice” in Zambia for a large and complex case. Shares in Vedanta, the parent company owned by Indian mining magnate Anil Agarwal, fell 4.3 percent at 0656 GMT on April 11 to 180.70 rupees.